Happy new year everyone! I hope 2015 offers you plenty in terms of personal desires and artistic endeavors. If you have not been visiting my WWII POW site dedicated to researching life in American-based camps holding Germans and Italians, along with some Japanese, please go here. The site now features some new text plus continues to fill with incredible images provided by John from Texas, a collector who has amassed a significant array of artifacts that illuminate camp life and the human condition at those camps. Going forward, I will let you know of future endeavors. 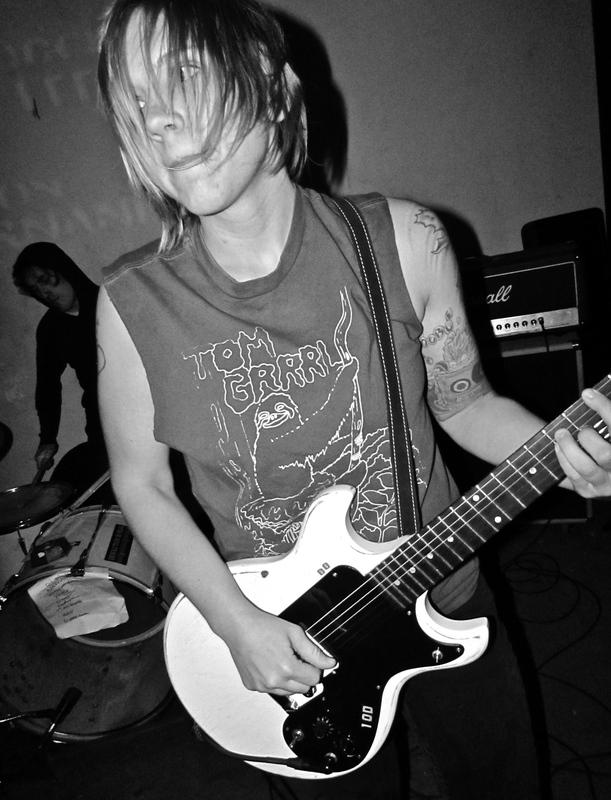 In the meantime, I have authored three new articles probing local Houston punk history or regional touring bands, including the Austin feminist-punk band Feral Future, whose sonic slyness resembles War on Women plus an older set like the Avengers. You can read their review here. My own band No Love Less also played that night. I will announce our Feb. gigs soon in the next update. 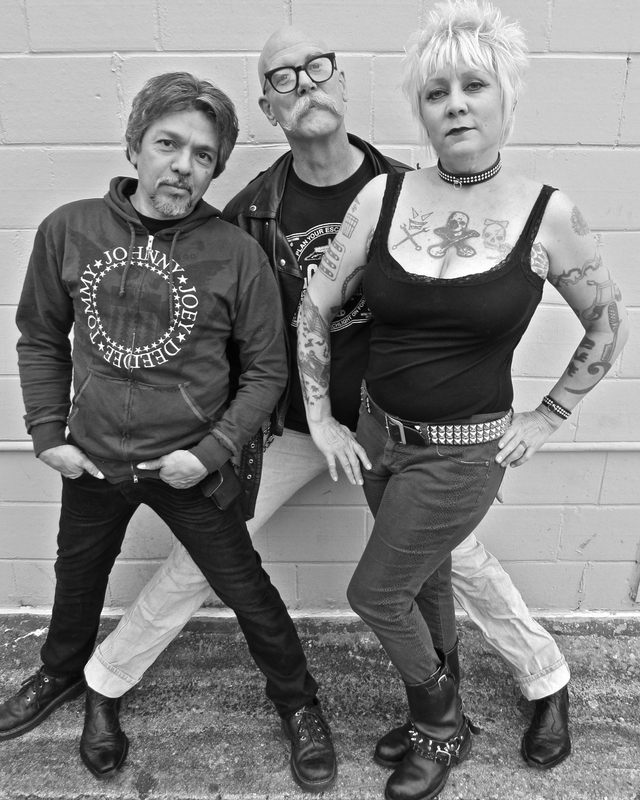 If you have ever wondered about Houston punk circa the late 1980s and early 1990s, between the periods of Really Red and 30 Foot Fall, right in the middle of the noise-art era of Pain Teens and Rusted Shut, then you may enjoy this interview with genre-busters EARTH ARMY, who used to be a regular presence in Maximum RocknRoll. Read it here. Lastly, right before Christmas, I polled local punk veterans and asked for their favorite punk singles of all time. I knew this would hardly please all readers, due to the quirks of personal taste. They produced a diverse set of choices, including stalwarts like Really Red, Mydolls, AK-47, and Legionaire’s Disease, but they often surprised me as well. So, to dig deep into Houston’s vinyl record heritage, see this piece. I have also been DJing and snapping pics as much as possible, including the shot you see of Screech of Death, a super-punk band of sorts, featuring former and current members of 45 Grave, Lisafer, Snap-Her, the Next, Doomsday Massacre, and Party Owls. J.R. Delgado, on the left, designed both the Gary Floyd biography and my poetry book with Peter Case. ← An Interview with Jello Biafra!